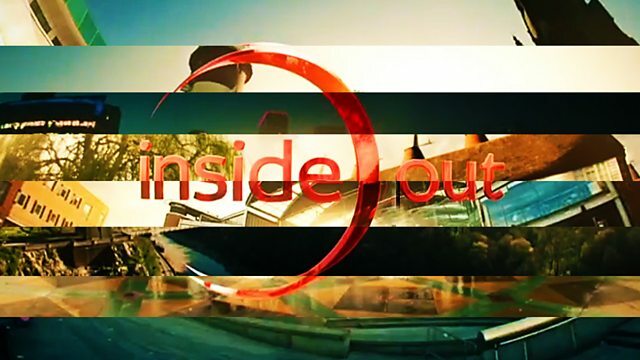 The week's strongest stories from the BBC's Inside Out teams - with exclusive, striking and human reports from across England. Browse content similar to Episode 38. Check below for episodes and series from the same categories and more! been in the business for 30 years. one or two days waitng. is to have a no-tariff deal. with one hand you can. you've got a reason to keep going. three members of his stroke club. There is no such word as 'can't'. here at this semi-final for Crufts. Bang, Wallop What A Picture! Still haven't got the ending right. out of the running in this category.